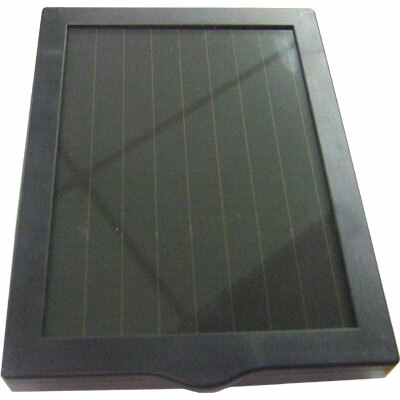 Summary Details: Smart solar sunjet 500 solar fountain pump. 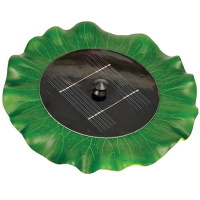 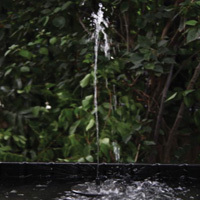 A great solar powered fountain pump from hozelock. 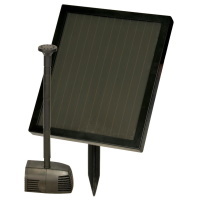 Smart solar sunjet 500 solar fountain pump.